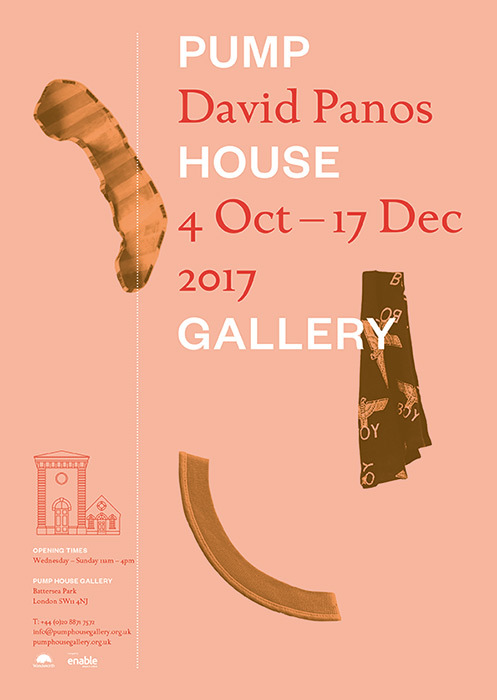 David Panos produces videos, objects, exhibitions and music. He is half of the 160 bpm duo CLASS. He has worked in collaboration with Anja Kirschner, on a number of long form video works and installations. He is represented by Hollybush Gardens.